The Buzz created with All In has carried out to All Elite Wrestling and the proof of it is the quick sell out of their first official event in Double Or Nothing. 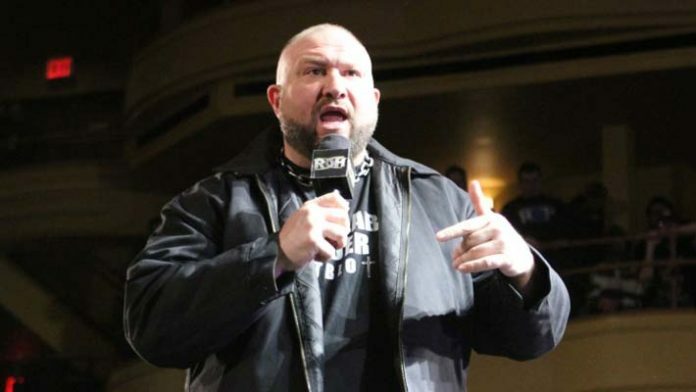 During the latest episode of Busted Open Radio, Bully Ray explained why the company has been a success and went on to compare it with Facebook. Ray said that they are doing something different and cool and he would put a lot of emphasis on the word cool because everyone associated to the promotion has a coolness factor attached to them. He then compared AEW to Facebook recalling how when Facebook was first invented, the guys within the company decided not to advertise on the site. They didn’t know what they had with Facebook but they knew that it was something cool. The former WWE Star detailed his comments further saying that he is not sure if AEW personnel know what they have yet but it’s similar to Facebook in the manner that it’s cool and you can tell it by looking at the quick sell out of All In and Double Or Nothing.